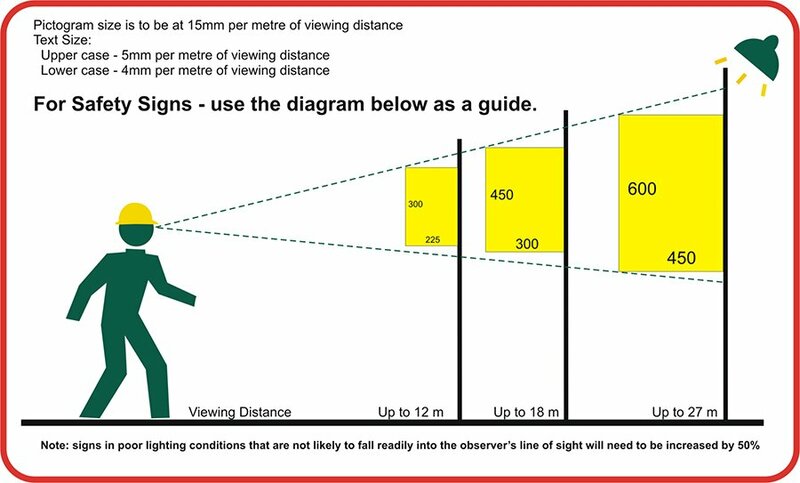 Class 2 reflective is recommended for all security signs. Suggested size is 600x450mm. You can select from the drop down menus. First and foremost you need to install a Private Jetty Sign to advise the public. 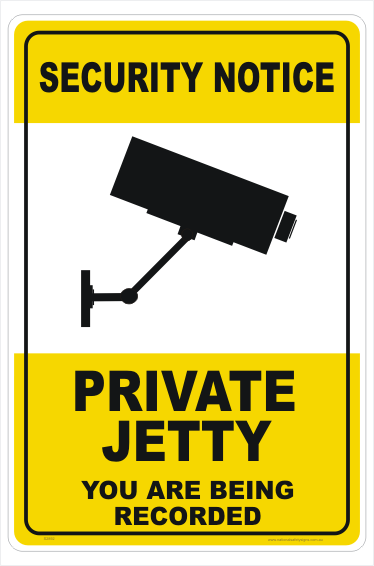 As a result, your Jetty Security sign advises the public that this is private property. Furthermore, we recommend these signs should be reflective. 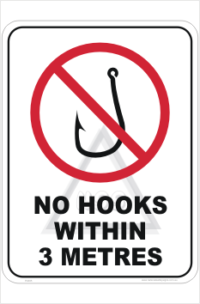 If you have a floating pontoon and need to attach the Jetty Sign to a pole, you might consider a wrap around Polypropylene sign. Probably the best seen sign is a flat Aluminium one. Especially relevent is the distance that the sign can be read. 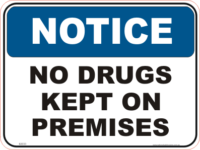 Because of this, you probably should purchase as a minimum; a 600x450mm sign.